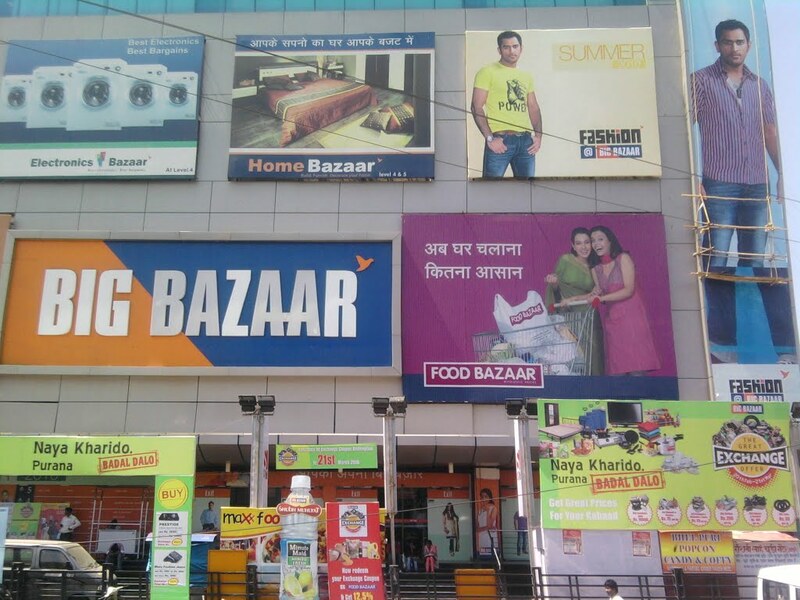 Description : Ranchi is getting a taste of fashion thanks to big bazaar and the awesome collection they have. I prefer to stay connected with the nature but man clothes are a necessity! So I find this as a one-stop-shop for all my necessities. Great prices and greater time-saving!